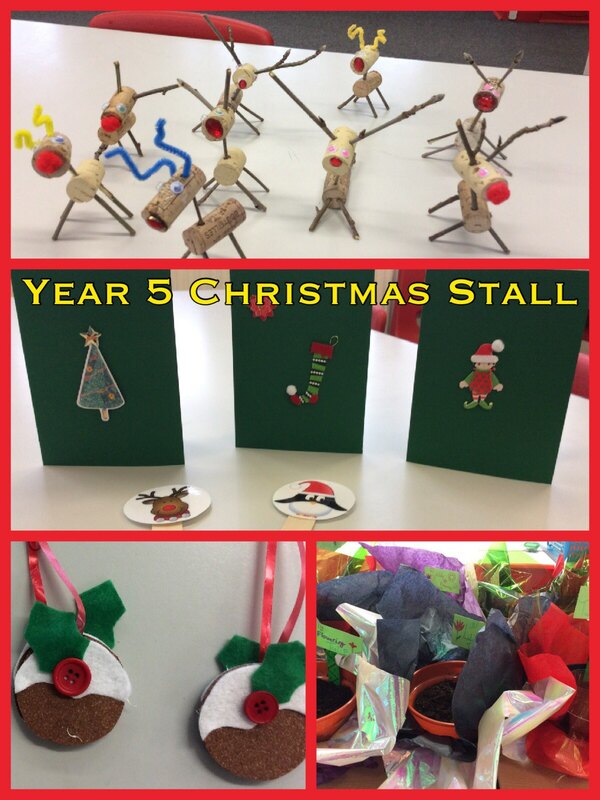 Year 5 are busily preparing Christmas decorations and crafts for the Fayre. Be quick on Friday before they sell out! This entry was posted in Year 5 and tagged Enterprise on December 6, 2016 by Sandford Hill. They look fabulous. If you are taking advance orders, can you save one of each for me….that’ll be my Christmas shopping sorted then for this year. Great crafting skills on show!